OMG I MADE A CALENDAR!!! 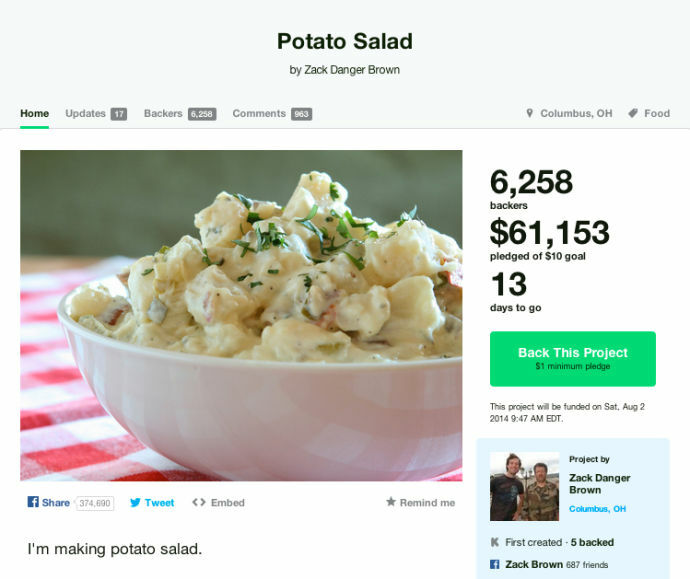 By now everyone has heard of Zack Danger Brown and his Kickstarter project seeking $10 to make potato salad. Initially, I thought Brown was a genius. How better to point out the at-times frivolous nature of Kickstarter than to seek such a small amount of money for a pitiful goal? However, now that his project has gained national media coverage and ballooned to potentially collect over $60,000, I am concerned that things have gone too far. It is often hard for many well-meaning projects to reach funding goals or gain media attention: how many wonderful documentaries, art projects or life-changing inventions helmed by disadvantaged creatives never made it out of the gate due to lack of resources? 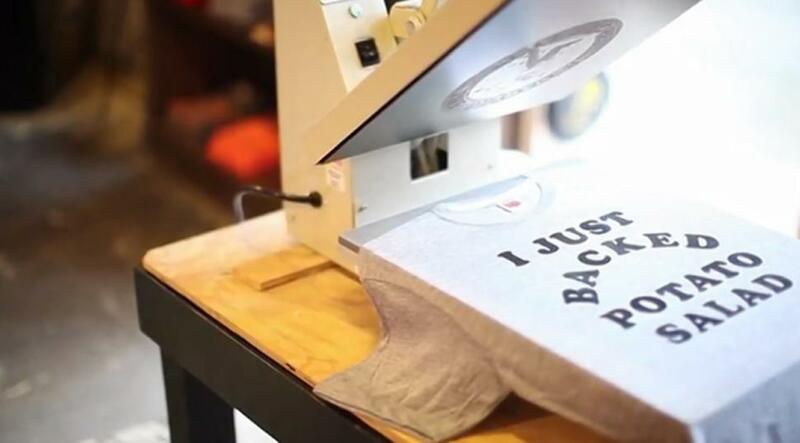 Crowd funding, like everything else on the Internet, is essentially a popularity contest that may be providing us with what we want, but not really what we need. How many clicks until we reach the vacant cat collaged center? Meanwhile, in Ohio, we prepare for the largest potato salad in history. It might be argued that Brown’s potato salad project is no different than a work of art, but the appeal of this “art” seems to be steeped in Warholian apathy rather than transcendent magical thinking. As news of Brown’s fame spread, many backers pulled their donations, seemingly thinking twice about the entire endeavor. However, not all frivolous projects are meaningless. I went to a small liberal arts college in upstate New York, we had many artists at our school and few scientists. One day, a student decided to launch the Bard College Space Program, which consisted of him “simulating outerspace conditions,” by living in a vessel he built out of an old car on the campus quad. Though his endeavor may have been unrealistic, he wasn’t casual about his commitment to it. The “program” culminated with the launch of his “spaceship.” Students lined the hill behind one of the dorms, listening to the crescendo of a drum roll, waiting anxiously for inevitable failure, but following his lead towards belief in the impossible. I imagine Zack to be a smart guy, and I am sure there was more he wanted to do with his life than make potato salad, however in our saturated media landscape, it is the flippant flash in the pan or the bowl in this instance, that churns the viral engine of the Internet. Earnesty is uncool. Crowd funding has been criticized In recent years for creating a private economy for what might otherwise have been public projects. On the one hand, it allows entrepreneurs or creatives to obtain money without jumping through hoops or taking on debts, however on the other hand, it creates a new model for entrepreneurship and creativity where only the outlandish or well connected may truly participate. 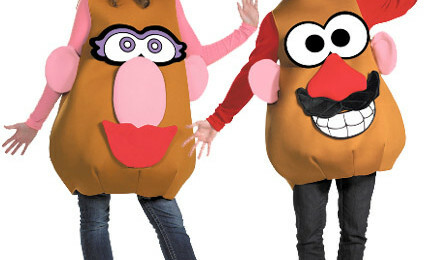 Rather than asking if Zack’s potato salad will be good, or how much he will pay in taxes, I urge you to consider what Zack’s potato salad says about us: we have money to pay for a joke, even if it’s at our own expense as a culture.